Application place: festival of lights, park, villa and so on entertainment places. 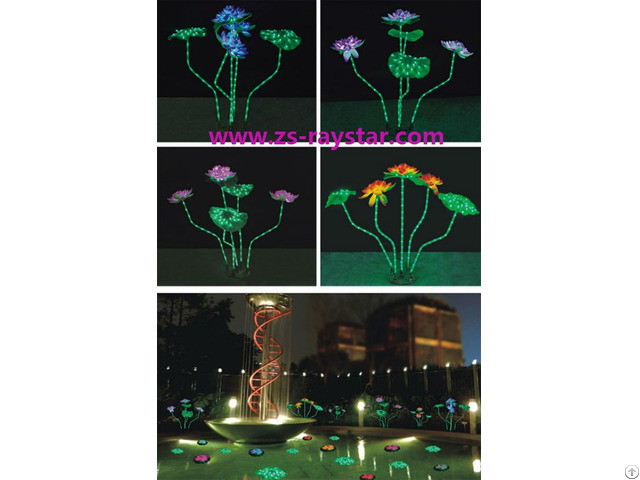 Business Description: Zhongshan Ruimingxing lighting Co,since 2009 we are a manufacturer who specialized in landscape&holiday lamps and strip lights in China ,among commerical series 'Manlong'is the leading brand of china LED retail chains. Covering the fields of commercial lighting, project lighting, festival furnishing and others. The products are hot-selling in Europe, America, Asia ,Middle East and Mainland China.